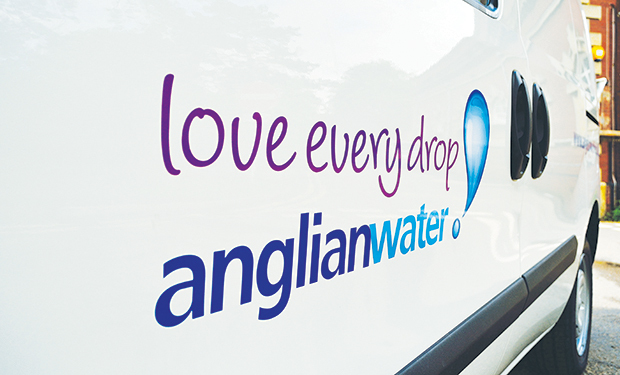 Anglian Water has launched a reward and recognition platform for its 4,500 UK employees. The platform, provided by Xexec, aims to enhance employee motivation and enable Anglian Water to give something back to staff. The platform, Going the extra mile (Gem), replaces a previous paper-based offering. The new reward and recognition programme allows employees to provide ‘thank-yous’ to colleagues such as personalised thank-you cards, digital messages and certificates. It also recognises the contributions of individuals and teams through rewards, including cash awards, scratch cards, charitable donations, vouchers, contributions to team celebrations, as well as tickets to events or experience days.